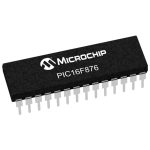 Buy online Microchip's 28 pin PIC16f1936 microcontroller in India from DNA Technology at low price. 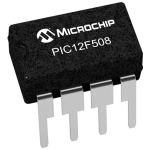 This is a 28 Pin microcontroller from Microchip. 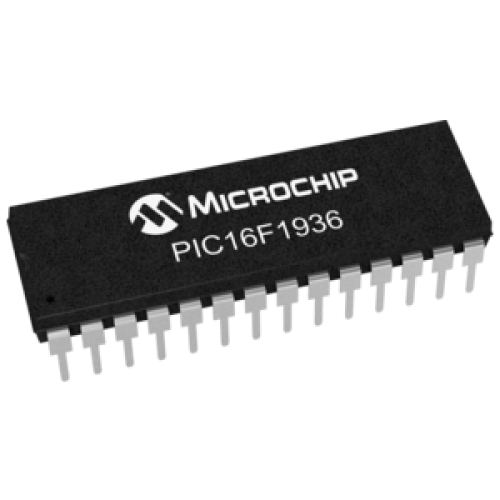 It has maximum CPU speed of 32MHz with 8192 bytes of flash Memory, 256 Bytes of EEPROM & 512 bytes of SRAM. 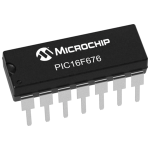 It has 25 I/O pins with, 11 pins of 10 Bit ADC, 8 capsense channels, and two comparators. 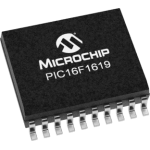 PIC16F676 MicrocontrollerPIC16F676 is powerful (200 nanosecond instruction execution) yet easy-to-pr..
PIC12F508 MicrocontrollerThe PIC12F508 devices from Microchip Technology are low-cost, high-performa..
PIC16F1619 SMD MicrocontrollerMicrochip's PIC16F1619 microcontrollers deliver on-chip features that ..